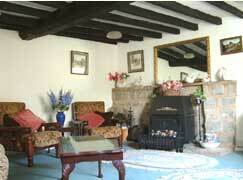 and is one of the oldest houses in the hamlet. interior has been suitably modernised. 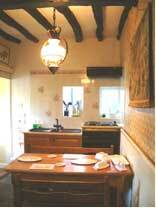 kitchen/diner is equiped with modern facilities. and chairs for outdoor meals and Barbeques. Parking for the cottage is on a private road adjoining the property.